This week on the show, continued discussion on the newly announced live-action Ghostbusters film and a chat about IDW’s latest comic release with the Sanctum of Slime characters! 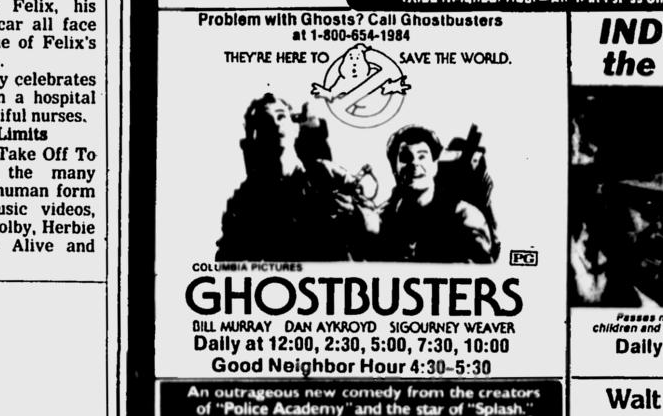 First up, the rumor mill has already started running full steam, Troy and Chris discuss (or don’t discuss) those which have merit and clarify the “confirmed” casting news that was quickly “unconfirmed.” Ghostbusters World has a tie-in with 7-Eleven in the Great White North, could it be a test for something larger on the horizon? And, in the second half of the show, more of your voicemails and a discussion on the one-shot comic released in celebration of IDW’s 20th anniversary. This week on the show, remembering a fallen fellow fan, what’s the status of Ecto Force and a drool-worthy mancave. First up, now that a few logo explorations for Ecto Force have appeared online, what does that mean for the current status of Ecto Force? Then, Ernie Hudson talks about Stan Lee’s influence on his life, Ecto-Con 2020 is hitting Scotland, and while you’re there you should hit up a GB Fans user’s mancave for a round of Ghostbusters The Video Game. 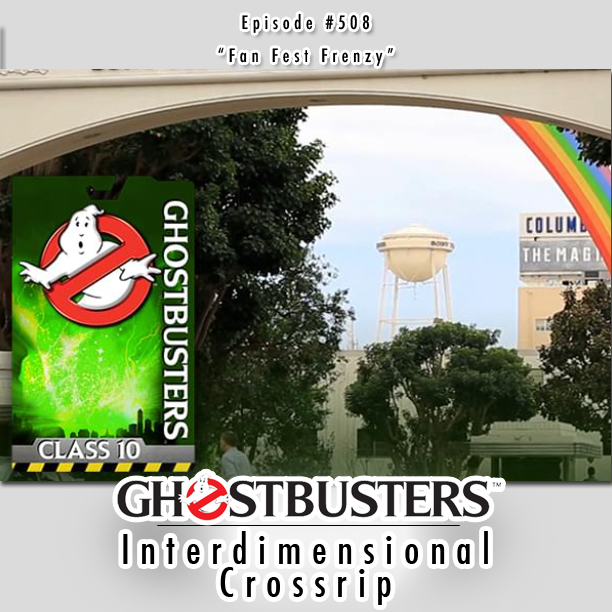 All that plus, your voicemails, Instagram messages and Michael Tanaka calls in to talk Crossing Over’s conclusion (*note: Michael Tanaka has not called in). This week on the show, a surprise return to Ghostbusters video gaming past, Ghostbusters World has a release date, and some franchise news! First up, Sanctum of Slime is getting a surprise one-shot comic from IDW, then some chat about these strange “Venom-ized” versions of Ghostbusters for sale at retailers, announcements on Ghostbusters World’s release date, and some franchise news! 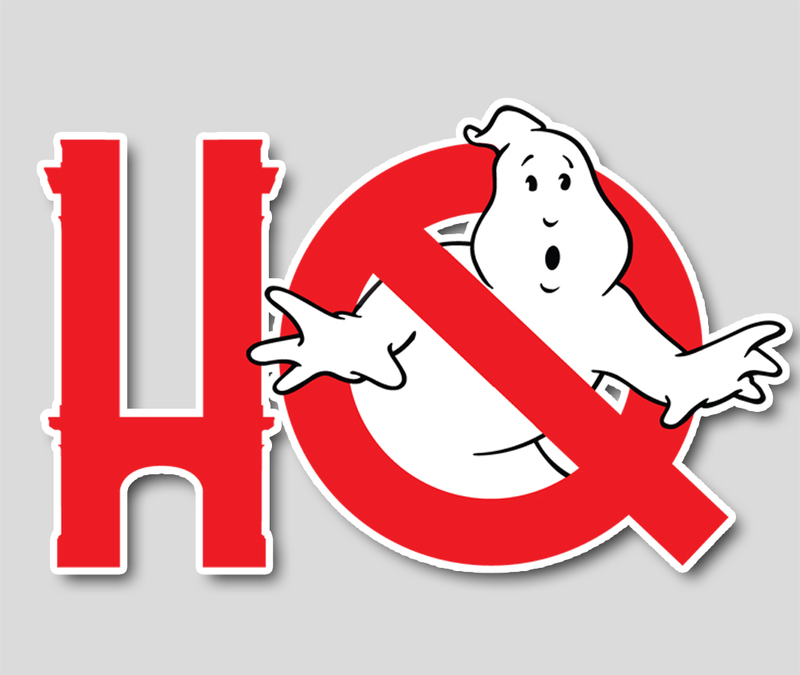 This month - - week on the snow - - show, we're talking about flubs and goofs in the original Ghostbusters film. Are some of those listed on IMDB actually goofs? Or are they open for debate? We say some of them are open to debate and we're going to do it now. Also the latest news, including Diamond Select's in-depth look at this month's Series 6 figures including Vigo the Carpathian, Netflix's A Futile and Stupid Gesture discussion, spoiler-filled conversation about IDW Comics' latest Ghostbusters Answer the Call #3, plus your voicemails! There have been many Ghostbusters sequels that never came to fruition, but what were some of the iterations of Paul Feig's Answer the Call that didn't materialize? This week, Troy and Chris explore what could have been through the unveiling of new blue sky concept art. All that plus the latest news including Playmobil's latest Ghostbusters II offerings that include Playmogram 3D technology, IDW's Crossing Over and Annual on the horizon, updates from the Ghostbusters of North Carolina, sad news about the passing of a fellow fan from the Dallas Fort Worth Ghostbusters, and Troy absolutely gushes about A Futile and Stupid Gesture now available on Netflix.